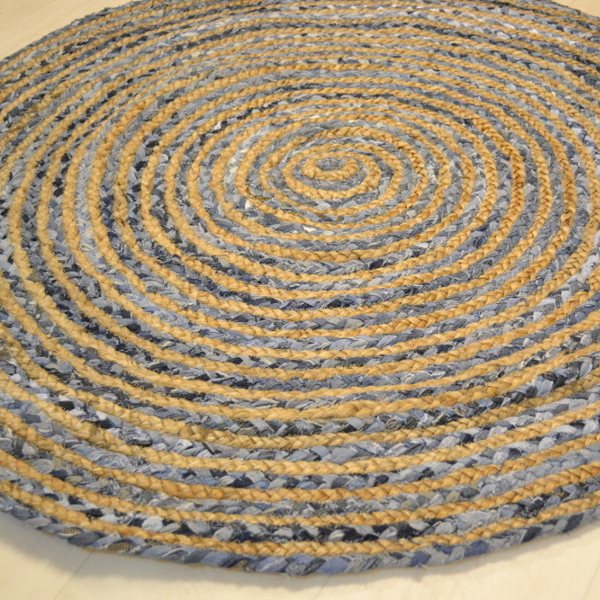 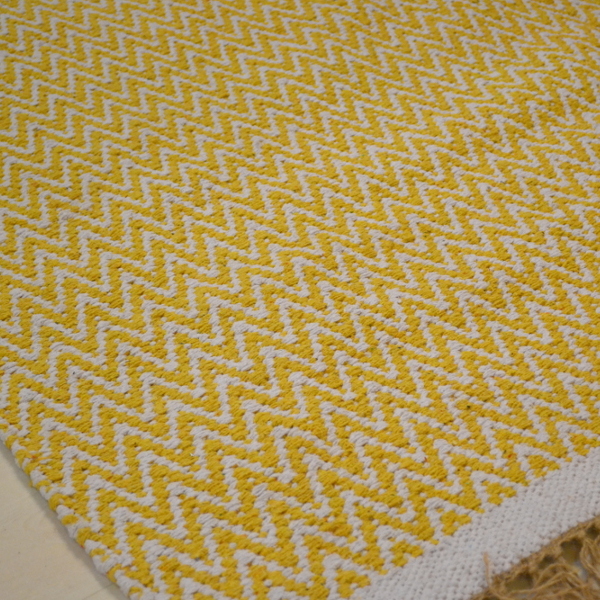 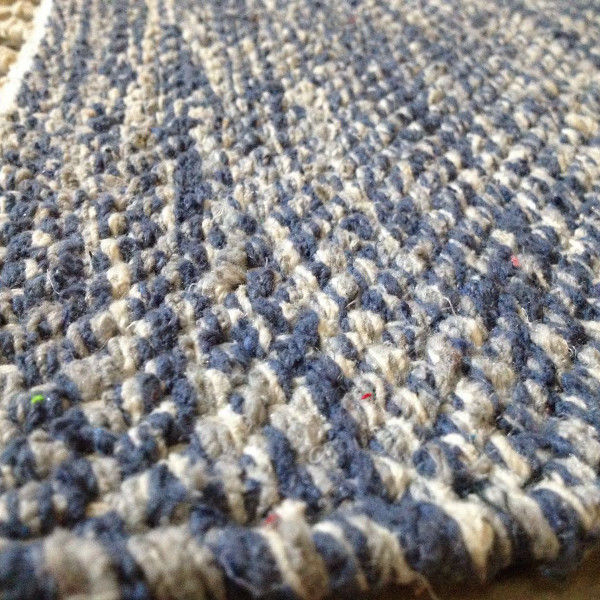 These rugs are a plain Cotton in a great range of colours. 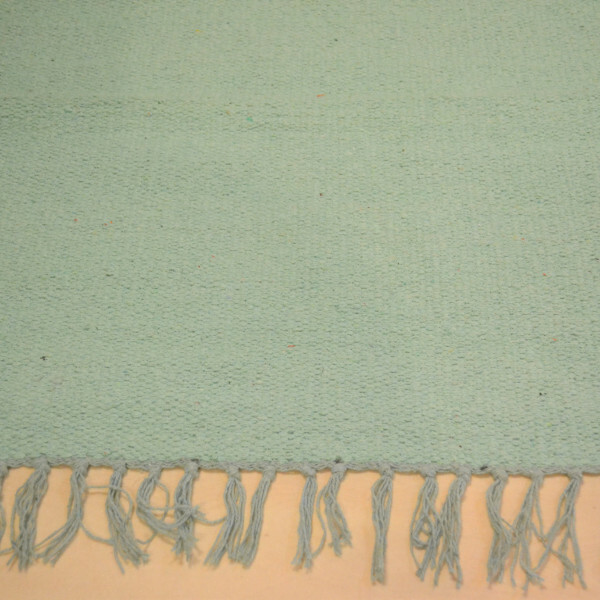 Pale turquoise cotton rug. 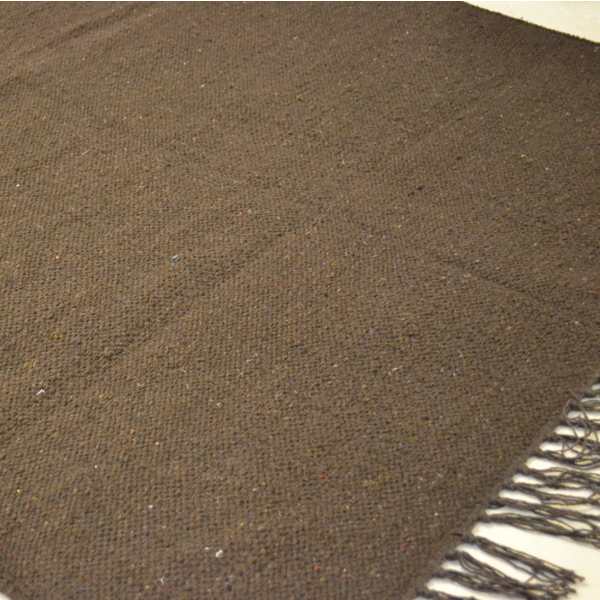 Reversible and washable in cool water with a Wool detergent.